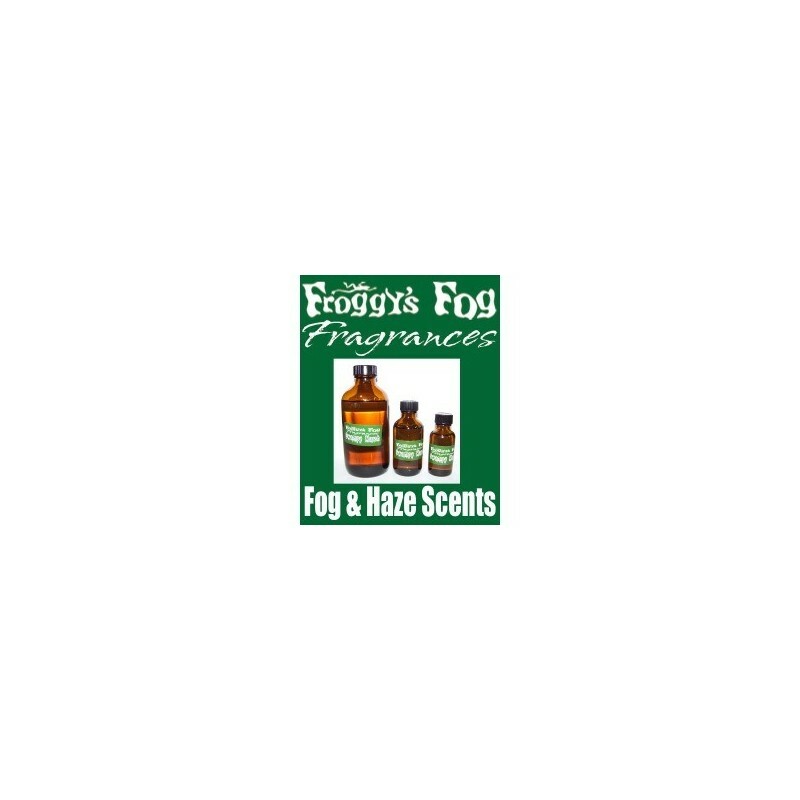 Froggys Fog partnered together with the best minds and noses in the scent and aroma industry to bring you Froggys Fragrances. Each of the Fog Scent Additives is 100% Safe to add to any Water Based Fog Juice or to any Water Based Haze Fluid. Halloween Scents are very Distinctive Halloween Aromas that will bring your theme park, haunted attraction, corn maze, home haunt or Halloween party to the next level. 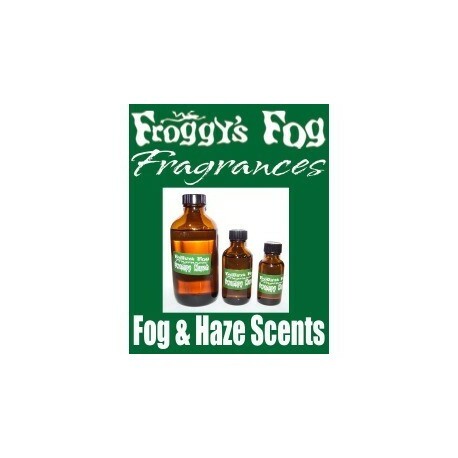 With Froggys Fog Fragrances Fog Additive, you simply add one half ounce (0.5 oz.) of the solution to one gallon of your fog juice to add the desired smell through your Haunted Attraction, Home Haunt, Spooky Party, Simulated Smoke Training, or other area that needs the aroma dispersed perfectly in the fog. Scents Available: Gothic, Mildew, Campfire, Rain Forest, Swampy Marsh, and Charred Corpse. Gothic Halloween Scent - The smell of ancient incense and cool stone walls, conjuring the excitement of hidden secrets, lore and mystery. Campfire Halloween Scents - Gather around the warmth of the fire as smoky wood burns and coals burn bright. Rain Forest Halloween Scent - Find yourself in the dark recesses of the world's jungles. The rain forest smells fresh and alive. The dead leaves covering the floor give a smell of wetness. Each tree or plant has its own smell, but these blend together to give a perfect aroma. Swampy Marsh Halloween Scents - Damp muddy stagnant water filled with algae, weeds, and decomposing plant matter. Charred Corpse Halloween Scents - The smoldering charred remains of human flesh and hair.